I am often asked how I get so much stuff done. I've got to tell you. If you were to spend a normal day with me, you wouldn't be asking that question. Super hero powers, for me, do not exist. I hung up my cape a long time ago when Perfect passed away. I'm just a girl with a mad to-do list and dreams. Sure I get stuff done, but, there isn't a whole lot of magic involved. However, no surprise, I do have a few thoughts about this, which might help others get stuff done or GSD, too. GSD Non-secret #1: Set a goal or a few of them. 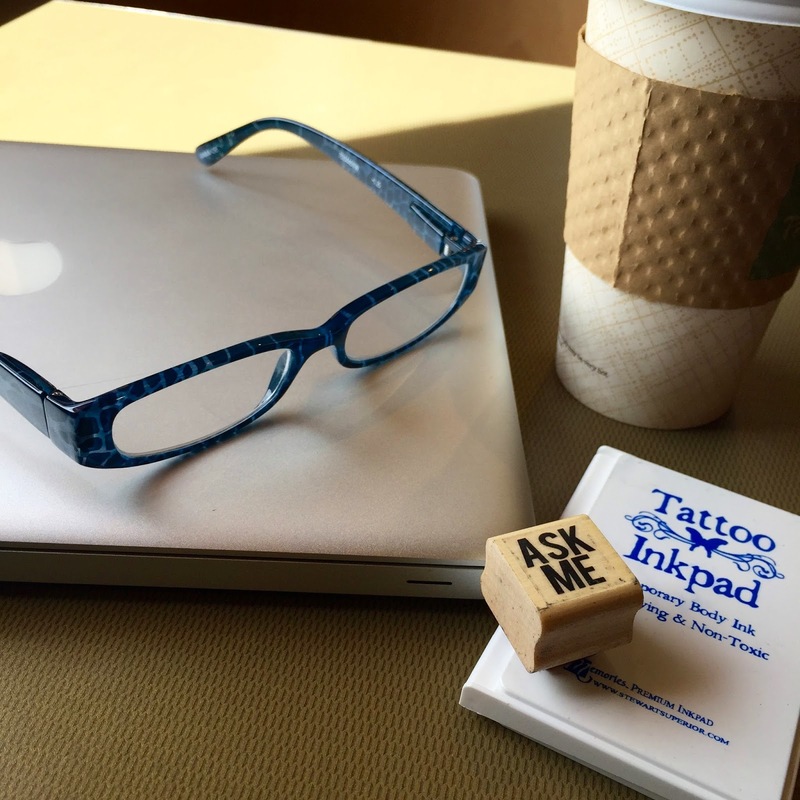 Following the advice of entrepreneur and author, Tim Ferriss, before I get out of bed in the morning, I ask myself, "What is the one task or item that must be accomplished today?" I then make sure that item or task is tackled first when my work day begins, which is usually after dropping off Miss O and trail running with Jedi. GSD Non-secret #2: Use a to-do list. If an entire book can be dedicated to using checklists and lists in general, you need one in your life. I am totally digging the to-do list I shared here. Go print one for yourself and use it for a few weeks. Let me know what impact it has on your GSDing. GSD Non-secret #3: Honor your passions. Part of why I GSD is that I like or love what I'm doing. What a difference it makes to work on something that resonates with you. It doesn't feel like work, it feels like you are feeding your soul. Remember this Dear Abby quote? GSD Non-secret #4: Learn how to say no and yes - in that order. When you are decent at GSDing, others want you to GSD with them. Invites to do so can be overwhelming. Knowing your passions (and core values) provides the compass and confidence you need to say no when a project or task doesn't align with what makes you tick. The more I say no, the more I can say yes to the right projects and invitations. GSD Non-secret #5: Counterbalance work + play. Did you notice in non-secret #1, I make sure my must do task happens after I trail run with Jedi? I think most USAmericans have it all wrong. They do not allow enough time for play and joy. This deficiency shows up in negative ways affecting their health, mental health, stress levels, fitness, and overall happiness. In the popular hackschooling TED Talk, 13-year old Logan LaPlante sums this up nicely, "We are taught to make a living, not make a life." I'm all about making a life and getting stuff done. 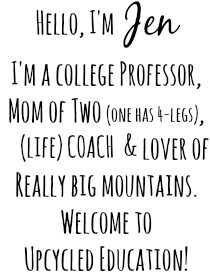 PS - If you are confused about your passion(s) and core values either hire me to lead a workshop or deliver a keynote at your organization or hire life coach, Sue, for one-on-one coaching. Life changes when you align with your passions and core values. 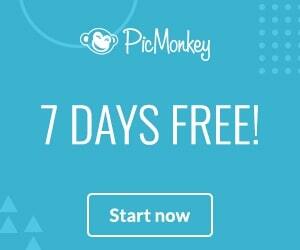 Remember this blog post? Man, my world was rocked in the best way. I don't know if I shared it with you or not, but Sue is writing a book. 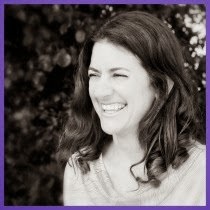 In case, you are new to Upcycled Education, Sue is my coach and also my friend, collaborator, and workshop co-facilitator. In fact, we are scheming what and where our next workshop will be. We may even begin offering an online workshop related to coaching. Sue is not only a dreamer like me, but she is a complete doer! 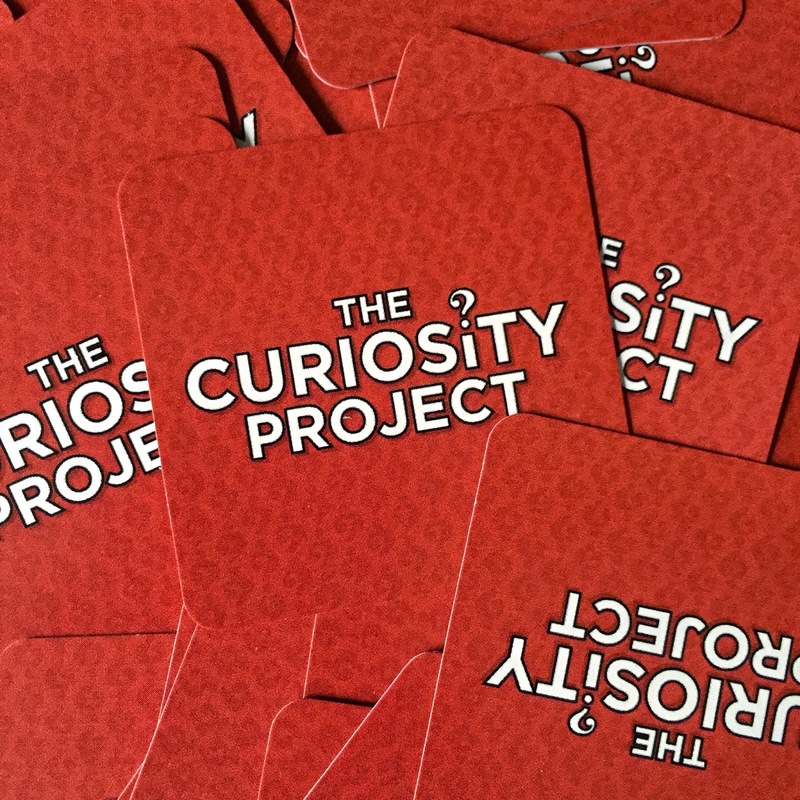 Hence, Sue's newest offering - Curiosity Cards. Sue's book and passion are both related to curiosity. I won't speak for Sue (you can check out her blog post here), but she's pretty set on the fact that if humans were more curious and asked more curious questions, we would naturally connect more. That connection would lead to all sorts of awesomeness within our families, schools, communities, and workplaces. 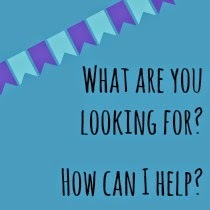 To nurture asking curious questions, Sue developed Curiosity Cards ($9.95). She sent me a pack to use. I immediately had Miss O choose a card and read the question aloud. We discussed the question for a couple of minutes. 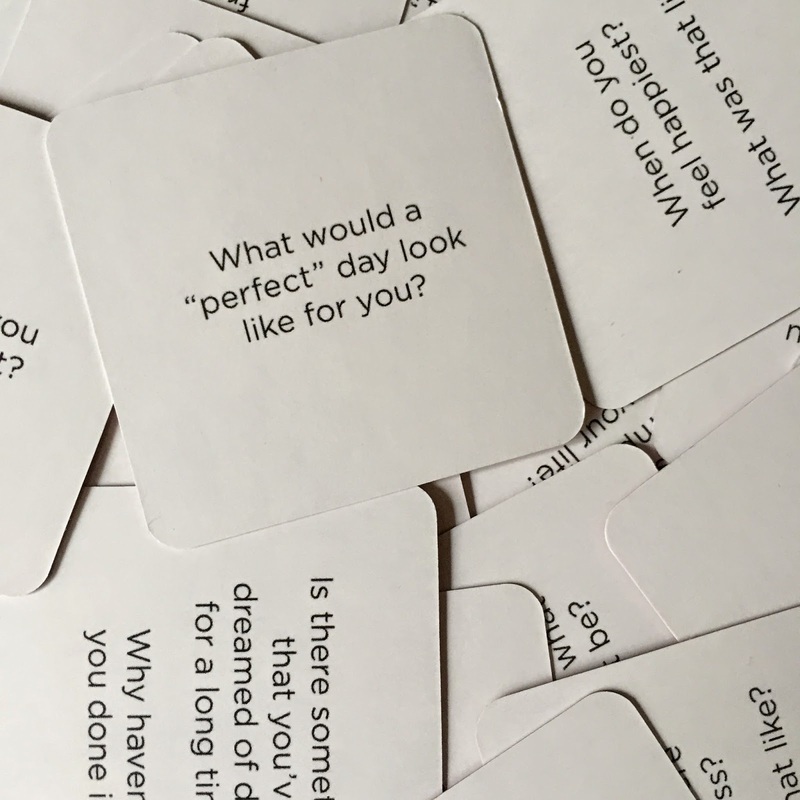 Then, I chose a card and we discussed and each answered that question, too. I liked the dialogue with Miss O, but to be honest, I wanted more. Miss O was too concise that day and our conversation was short. I knew I could get more juice out of the cards. I decided to leave the cards on our kitchen table. Miss O had friends over the next day. I knew her friends - since they are big thinkers - would love the cards. Sure enough, they saw them and asked what they were. We immediately each chose a card and all took turns answering. The dialogue was fantastic. I had no idea where the questions would take us. One question we answered was related to how we wanted to treat and relate to the earth. Another question was about what we wanted to change in ourselves. Oh man, that question was deep for these elementary-aged gals. It led us to a discussion about fear. These girls were talking about how fear keeps you from changing what you know you want to change within yourself. What? Self, change, fear, awareness! Are you kidding me? It was like a parent, coach, and educator's dream. Youth talking about facing fear and recognizing how fear can impede moving forward in life. 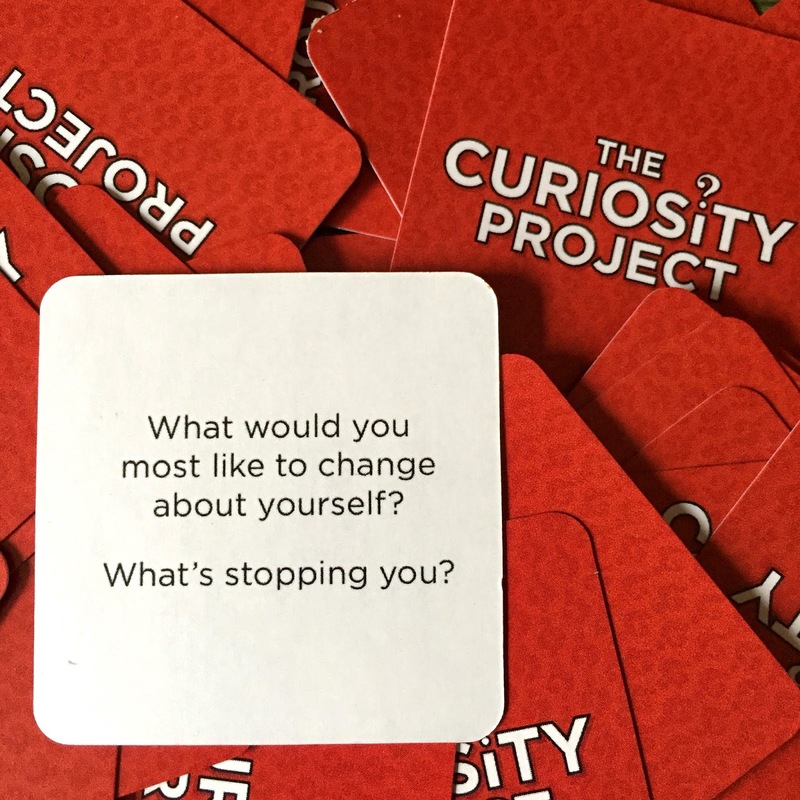 I haven't used the Curiosity Cards with my college students, yet, but I will. They are tiny enough to throw in my backpack and use them on the fly with students, colleagues, strangers, on a road trip, in a cafe, etc. 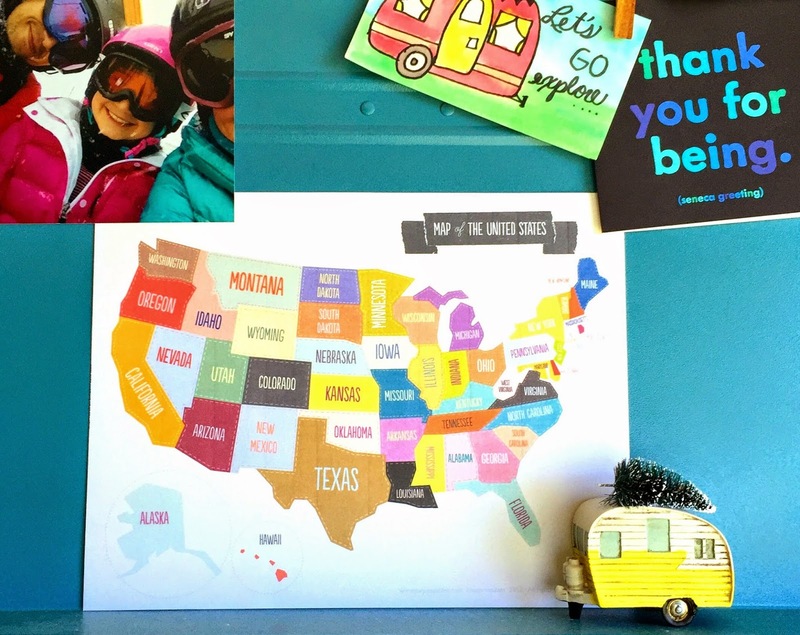 They would make a great gift for a parent, educator, or coach, too (plus, they are so affordable, too, at under $10). 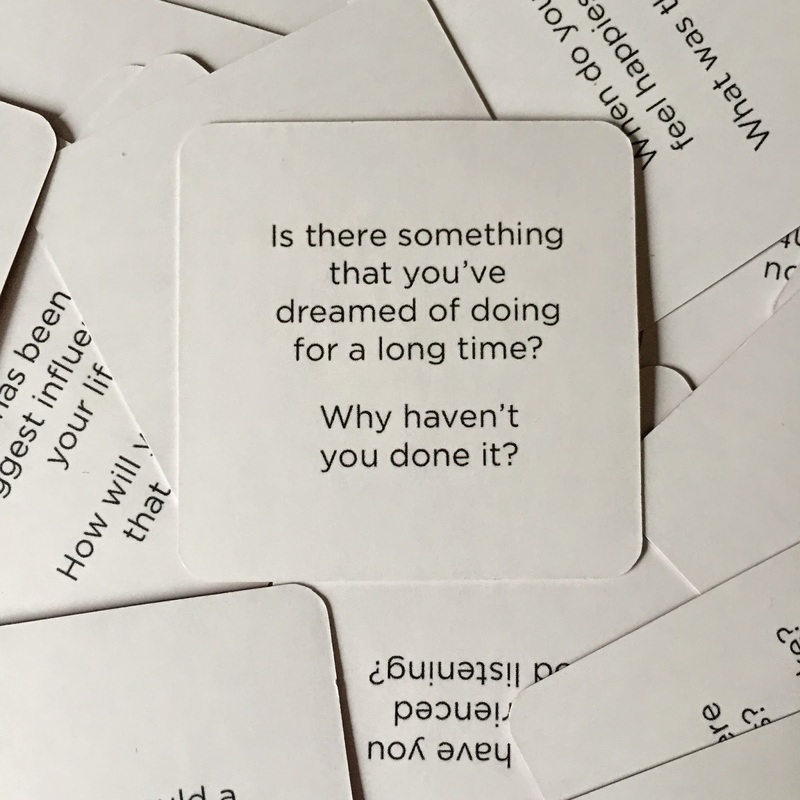 I'm giving a keynote this month and I'm thinking it would be fun to giveaway a few packs to engaged audience members - you know, those audience members who nod their heads, laugh at your jokes, and beam a smile at you the entire time. Sue, thank you for sending me the cards. I dig them and know others will, too.